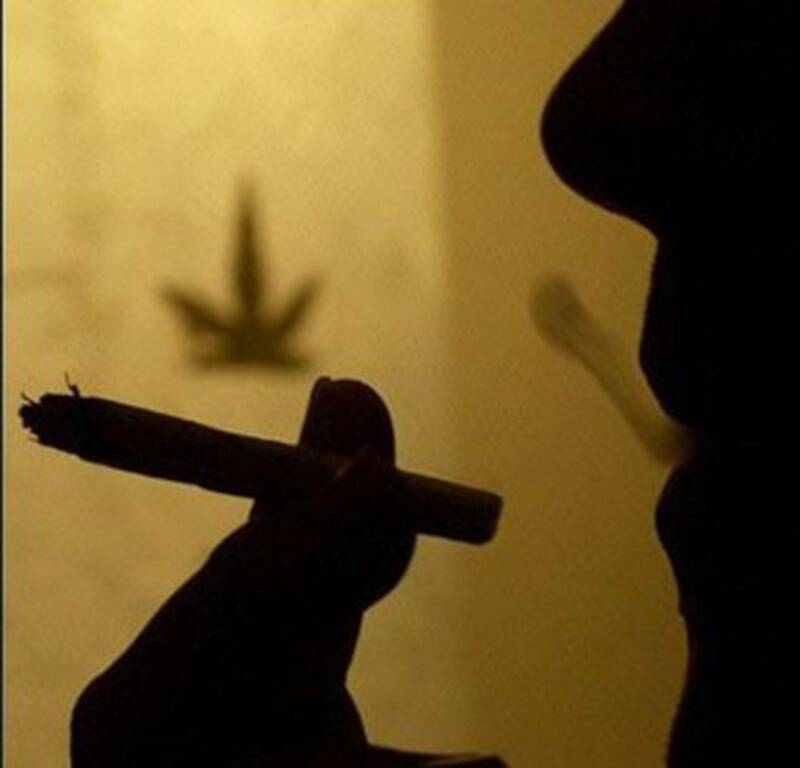 2012 - Study ~ Cannabinoids and atherosclerotic coronary heart disease. Department of Medicine, Division of Cardiology, University of Arkansas for Medical Sciences and VA Medical Center, Little Rock, Arkansas. 2012 - Study ~ The potential use of cannabidiol in the therapy of metabolic syndrome. Medical Weekly. 2012 - Study ~ Targeting cannabinoid receptor CB(2 ) in cardiovascular disorders: promises and controversies. British Journal of Pharmacology. 2011 - Study ~ Cannabinoid receptor 2 signaling does not modulate atherogenesis in mice. Department of Cardiology, University of Freiburg, Germany and Forensic Toxicology, Institute of Forensic Medicine, University Medical Center, Freiburg, Germany. Deficient Mice. The Open Cardiovascular Medicine Journal. 2011 - Study ~ Atheroprotection via cannabinoid receptor-2 is mediated by circulating and vascular cells in vivo. Journal of Molecular and Cellular Cardiology. 2011 - Study ~ The effect of dietary hempseed on atherogenesis and contractile function in aortae from hypercholesterolemic rabbits. Acta Physiologica Hungarica. 2010 - Patent ~ Therapeutic uses of cannabidiol compounds. Google Patents. 2010 - Study ~ WIN55212-2 ameliorates atherosclerosis associated with suppression of pro-inflammatory responses in ApoE-knockout mice. European Journal of Pharmacology. 2009 - Study ~ Cannabidiol attenuates high glucose-induced endothelial cell inflammatory response and barrier disruption. National Institute of Health. 2009 - Study ~ Cannabidiol-2',6'-dimethyl ether, a cannabidiol derivative, is a highly potent and selective 15-lipoxygenase inhibitor. 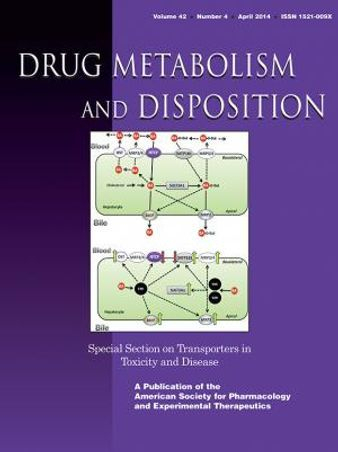 Drug Metabolism ans Disposition. 2009 - Study ~ Cannabinoids and atherosclerosis. Prague Medical Report. 2009 - Study ~ The emerging role of the endocannabinoid system in cardiovascular disease. Oxidative Stress Tissue Injury, Laboratory of Physiological Studies, National Institutesof Health. 2009 - Study ~ Endocannabinoids and the Heart. Department of Pharmacology, University of Cambridge, England. 2009 - Study ~ CB1 and CB2 cannabinoid receptors differentially regulate the production of reactive oxygen species by macrophages. European Society of Cardiology. 2008 - Study ~ Cannabinoid receptors in acute and chronic complications of atherosclerosis. British Journal of Pharmacology. 2008 - Study ~ Pleiotropic effects of the CB2 cannabinoid receptor activation on human monocyte migration: implications for atherosclerosis and inflammatory diseases. 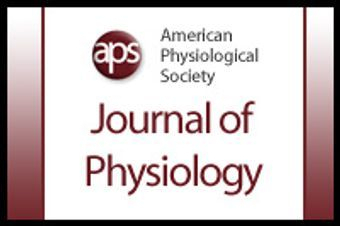 American Journal of Physiology. 2008 - Study ~ CB2 cannabinoid receptor agonist JWH-015 modulates human monocyte migration through defined intracellular signaling pathways. American Journal of Physiology. 2008 - Study ~ Cholesterol-induced stimulation of platelet aggregation is prevented by a hempseed-enriched diet. 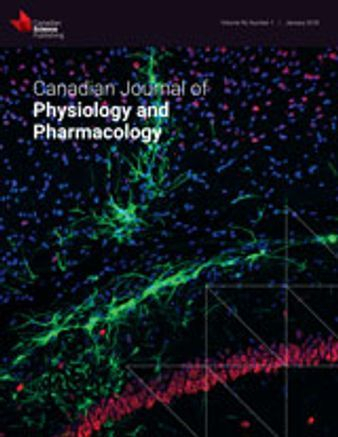 Canadian Journal of Physiology and Pharmacology. 2007 - Study ~ Endocannabinoids and the haematological system. British Journal of Pharmacology. 2007 - Study ~ Cannabidiol attenuates high glucose-induced endothelial cell inflammatory response and barrier disruption. National Institute of Health. 2007 - Study ~ Decreased age-related cardiac dysfunction, myocardial nitrative stress, inflammatory gene expression, and apoptosis in mice lacking fatty acid amide hydrolase. National Institute of Health. 2007 - Study ~ Cannabinoids and cardiovascular disease: the outlook for clinical treatments. Current Vascular Pharmacology. 2006 - Study ~ The Cannabinergic System as a Target for Anti-inflammatory Therapies. Current Topics in Medicinal Chemistry. 2006 - Study ~ Towards a therapeutic use of selective CB2 cannabinoid receptor ligands for atherosclerosis. 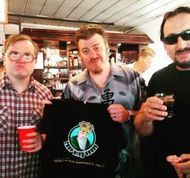 Future Medicine. 2006 - Study ~ Does Cannabis Hold the Key to Treating Cardiometabolic Disease? Clinical Practice in Cardiovascular Medicine. 2005 - Study ~ Low dose oral cannabinoid therapy reduces progression of atherosclerosis in mice. Nature International Journal of Science. 1981- Study ~ Cannabinoids impair the formation of cholesteryl ester in cultured human cells. Arteriosclerosis, Thrombosis, and Vascular Biology.